BEAUTIFUL SUNNY LOFT CONDO AVAILABLE FOR RENT...UNIT IS ABOUT 950 SQ FT.. HAS DIRECT PRIVATE ENTRANCE INTO THE UNIT AND PRIVATE PATIO SPACE. First Floor offers open floor concept with a spectacular chefs kitchen. 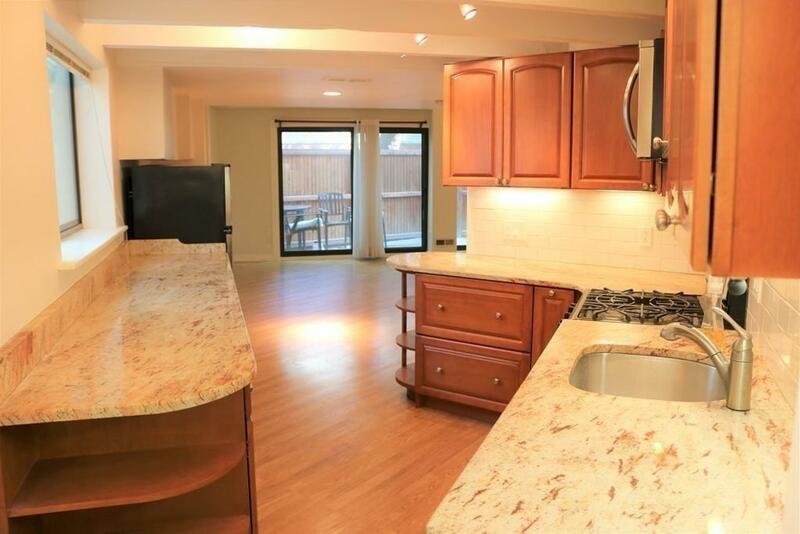 This kitchen has stainless steel appliances that offers gas cooking, lots of granite counter tops and ample cabinets. 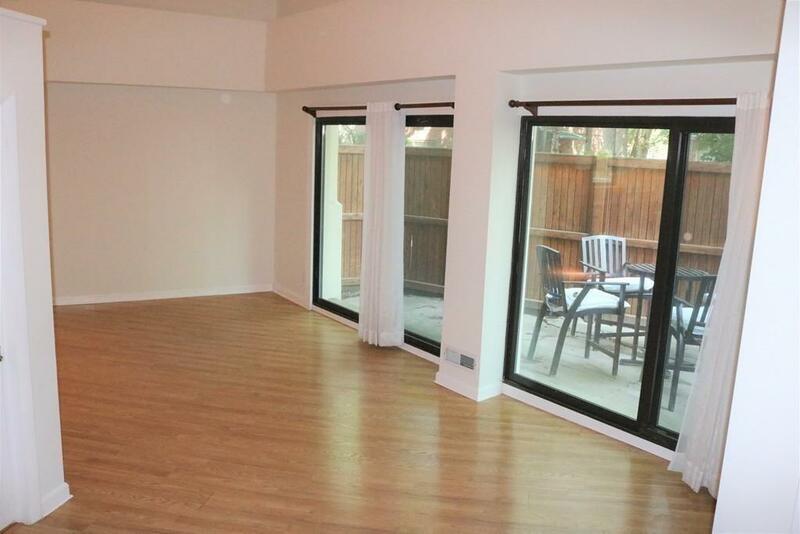 The dining/living area looks out to 300 sq feet private patio area. The unit being a duplex and high ceilings gives a warm feeling allowing separation of space and not being in box. 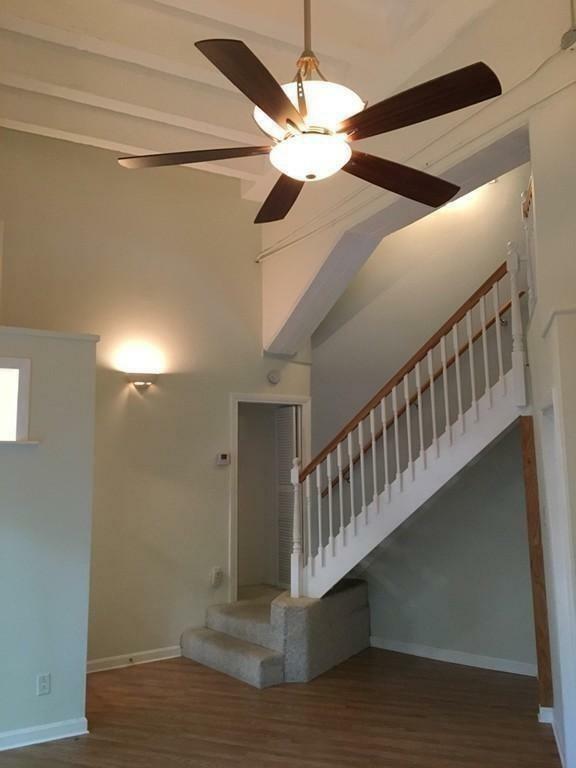 Other fantastic features are oak hardwood floors, central ac, hhw included,. Plenty of closet space & storage, LAUNDRY IN THE BUILDING. GARAGE PARKING available at $250. 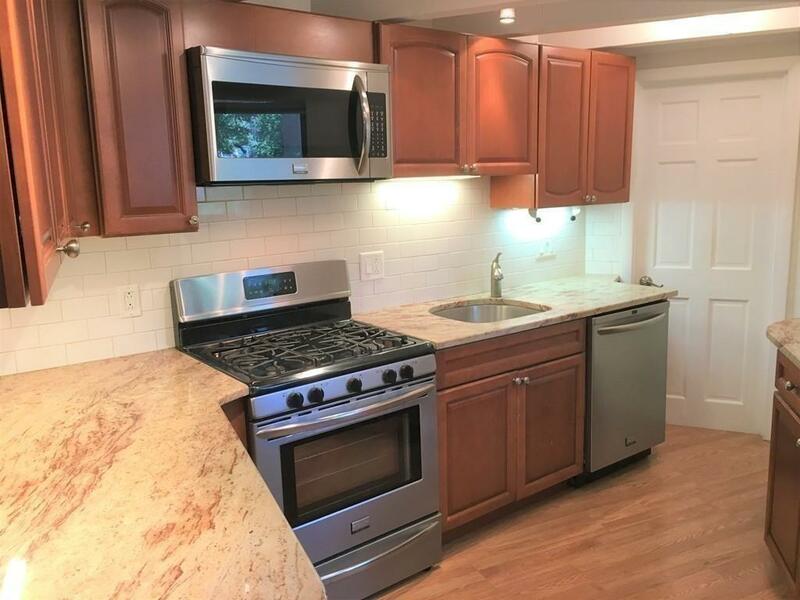 Very convenient to the C and D Greenline, Washington Sq, great eateries and supermarkets. Easy access to Route 9, downtown, mass pike..superb location. Its a gem and rare fine for such a lovely rental unit. No Pets. IN UNIT LAUNDRY IS AN OPTION FOR INCREASE IN RENT. Disclosures Move In Fee Of 200 Dollars. Tenants Pay Fee Split Between Agents.